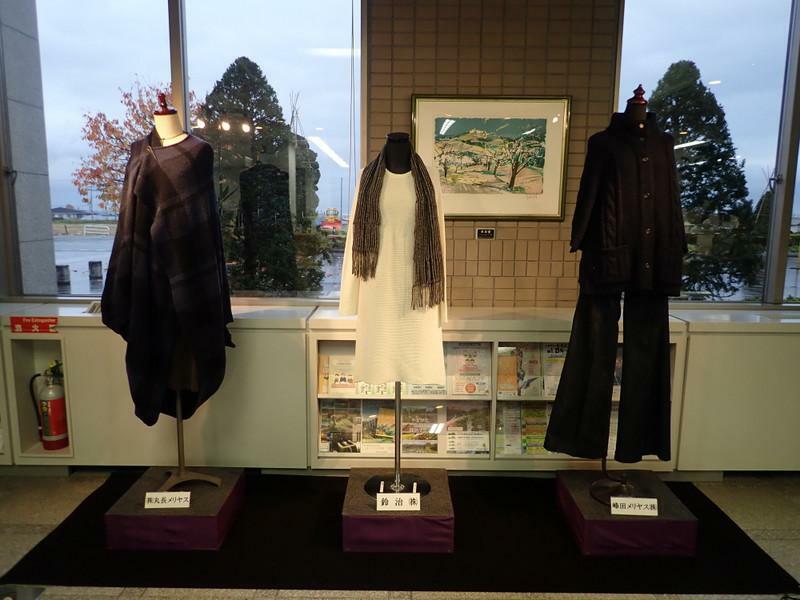 Because we give further vitality, and information sends to "knit industry" that is one of the key industries of town in Yamanobe-machi, we raise December 10 with "anytime knit Sun". 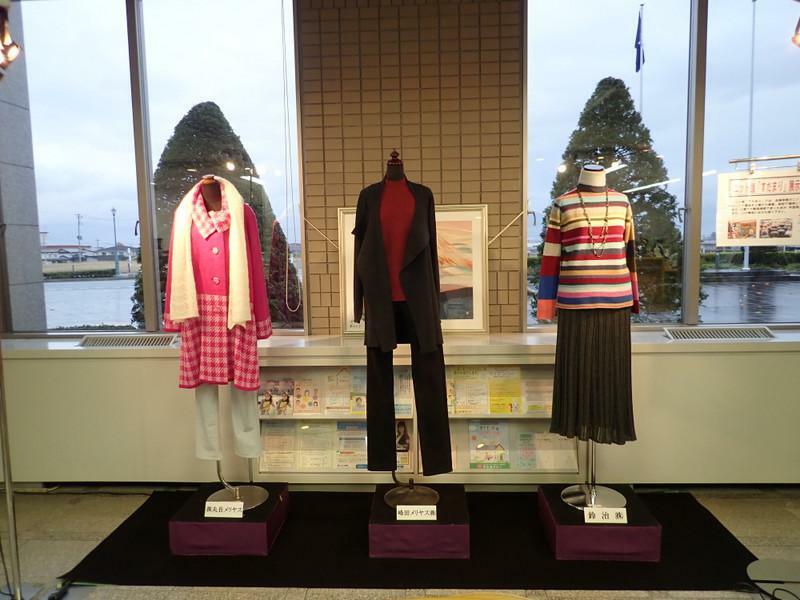 Ahead of "anytime knit Sun," it is now　being　held in "knit selection even as for when" in the first floor of the government office lobby than Monday, November 26. 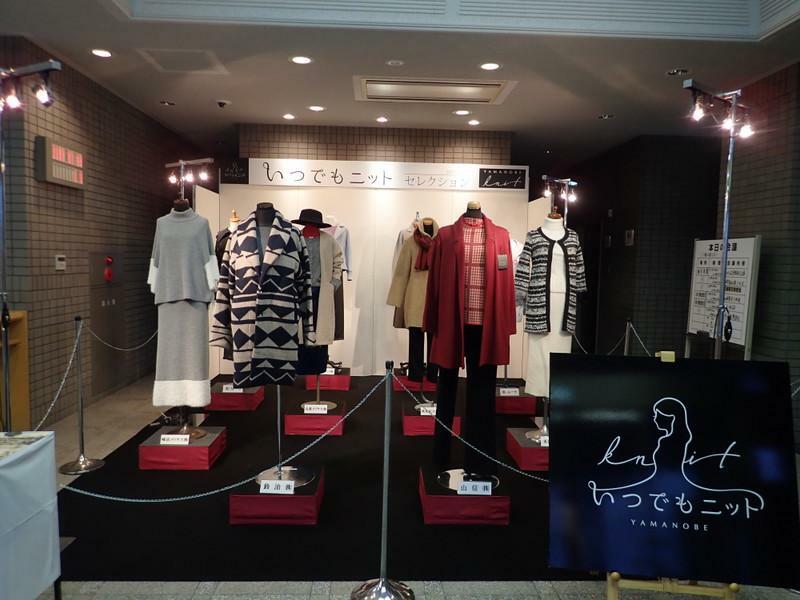 We display the vaunted latest knit by ten knit companies in the town block. 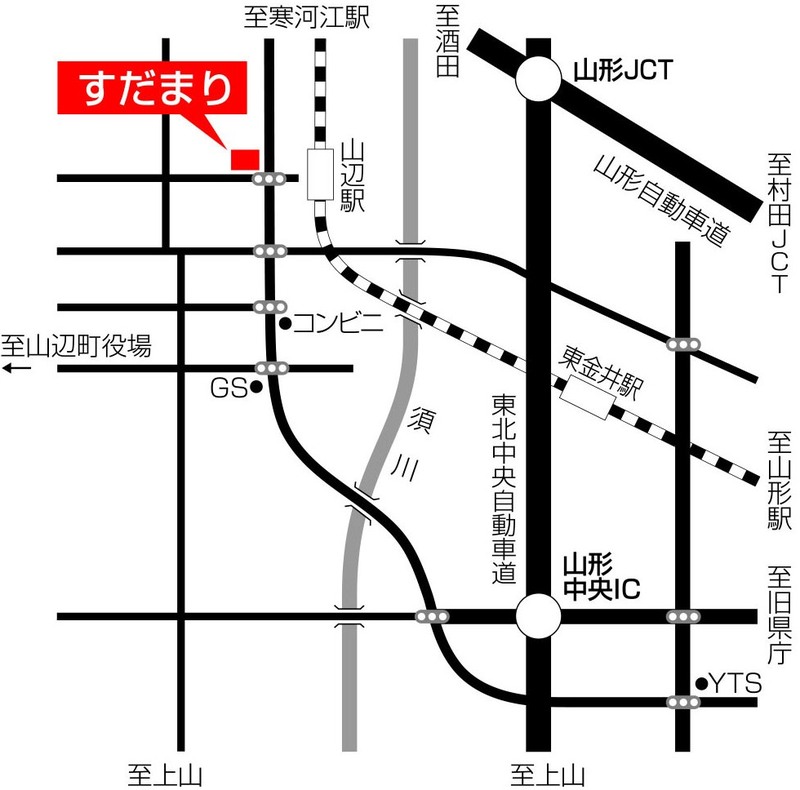 Please see high-quality knit product of Yamanobe-machi close by all means at this opportunity. 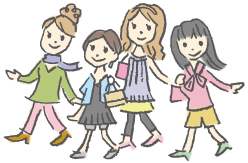 In addition, is "knit building sudamari"; knit product or handicrafts thread of Yamanobe-machi by direct offer from maker factory status cheap; is similar, and sell.